The Valley of the Sun was certainly hot. There’s no denying that. When I stepped off the plane, it was about 103°F (39°C) at 9:30 at night. Regardless, I waited outside for my ride to pick me up at the airport because I wanted to “experience the heat.” However, when the car arrived, I happily hopped in and gladly accepted the welcoming breeze of the air conditioning. 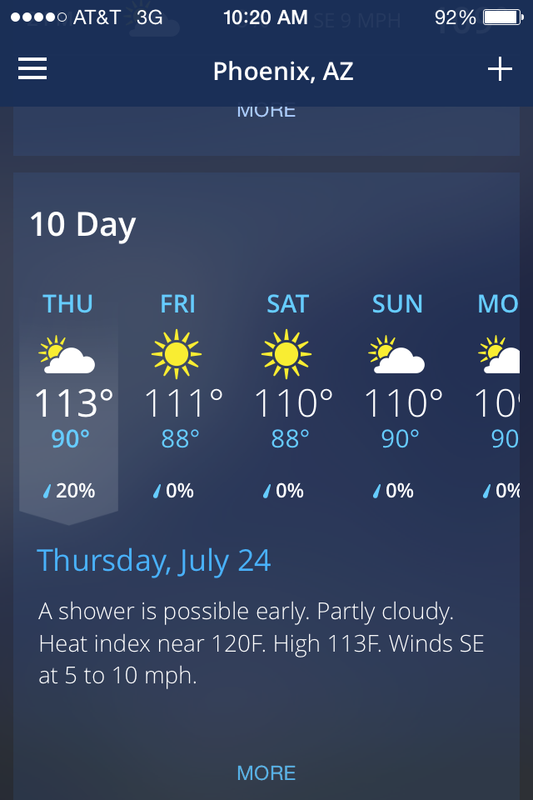 The weekend ahead would be a hot but fun one with the reunion of old college friends and roommates who had all happen to move down the the greater Phoenix area. Oddly enough, all for varying reasons. I had been told time and time again, “Why the heck are you coming down to Phoenix in July, Yunker?” Well, as you may have read earlier this year, the trip was part of my #Take12Trips project and was originally intended to see old college friends living in the area but also to attend a friendly match between Real Madrid and Inter Milan (¡Hala Madrid!) in the International Champions Cup tournament being held through the United States. Those plans were unfortunately derailed when I received an email in May stating that the match had been moved the Berkeley, California. Disappointed as I was about missing the match, especially with pent-up post-World Cup excitement, the trip was really about being with friends, so I decided to brave the heat and move forward with the trip anyways. Having arrived in Phoenix with little plans and no “must sees” in mind, I was open to any and all recommendations. Aside from some sight-seeing of downtown Phoenix, Arizona State University and Tempe, eating at Arizona/Phoenix/West Coast restaurants, venturing up South Mountain, hiking up A Mountain, and getting our wild west on, on the Apache Trail, the weekend was really about relaxing, reminiscing, and cracking jokes with life-long friends whom I haven’t seen in a long time. We shared old college stories–mostly of the embarrassing nature, talked about our future plans, ate, drank, and enjoyed being amongst what amounts to family. Going in, I had little expectations for the weekend. There was nothing I really wanted to see and nothing I really wanted to do other than be with friends. To be honest, it was time I really needed. I needed a weekend away with friends who have been with me, and will always be with me through thick and thin. Not that other friends I see regularly won’t, but it’s different when it’s people you haven’t seen in a long time. Silly as it sounds, I wasn’t sure whether interactions and friendships would be the same or if different life directions may have taken our relationships to different places. While we are all mostly more “grown up,” everything was almost just as it was before, as if year(s) apart and new jobs and career paths hadn’t happened. It was also remarkably refreshing to be able to tell them all about Spain and my future plans and have them all be incredibly accepting, supportive, and downright excited for me. Not everyone has to be, and I fully understand that but to have the support of friends and family as I embark on this journey means more than they will ever know. Back to Phoenix though, as that’s what many are probably more concerned with. It’s a sprawling–emphasis on the sprawling–metropolis that has plenty to do, especially if you are into outdoor activities. 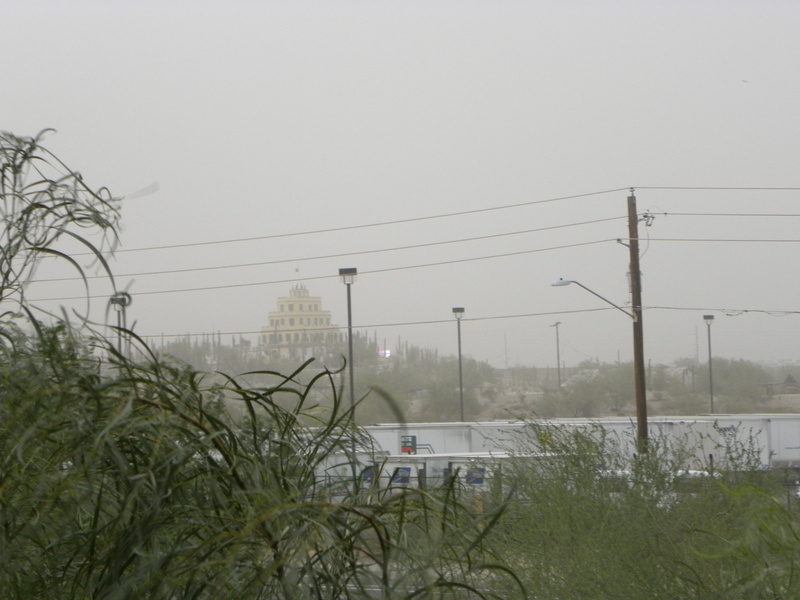 Although, summer may not be the ideal time for them as it was above 110°F (43°C) each day I was down there, but since it was monsoon season (July into August), I was able to experience a haboob, more commonly known as a dust storm. It was pretty cool and something I really didn’t know existed! If you’re an outdoorsy person, do Phoenix. However, if you’re not too keen on driving, I’m not sure I can wholeheartedly recommend it, as being the subject of many case studies on urban sprawl in the United States, you essentially need a car to go many places, preferably one with working air conditioning. The area does have a nice, newer light rail line though that stretches from Mesa to Downtown Phoenix via Arizona State University in Tempe and the Airport, so I would think many things within the city are possible to do without a car. Unfortunately, it eliminates everything on the outskirts of town though. 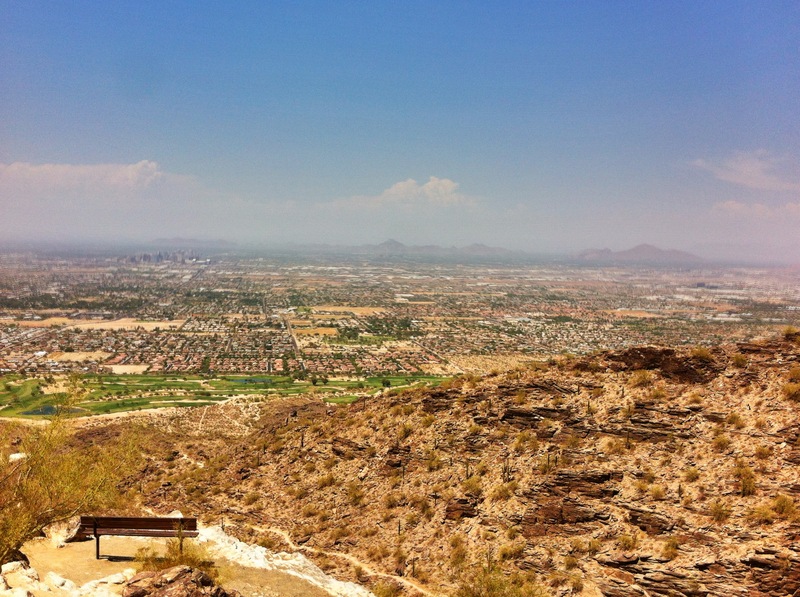 While I recommend Phoenix for its diverse landscape, interesting architecture, and wide variety of outdoor amenities, I’ll leave you with my Props and Drops to the Valley of the Sun. Props to the dry heat. Drops to the 114°F (45.5°C) heat. Props to the spending time with old college friends and roommates. Drops to the “Yunker’s scared. Hahahaha!” comments along the Apache Trail. Props to the amazing breakfast at Matt’s Big Breakfast in downtown Phoenix. Drops to, well, nothing. That was delicious and highly recommended! 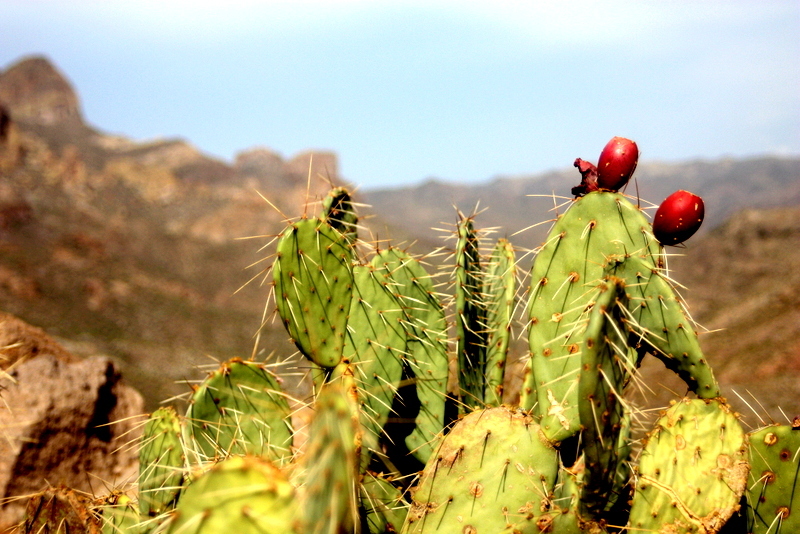 Props to the Apache Trail’s stunning scenery that yielded wonderful photos, while experimenting with my friend’s DSLR. Drops to my bank account because I’m definitely spending money on one now after debating about making the switch for about a year now. Any recommendations? Props to air conditioning. Drops to having to say adios to it upon my return to Wisconsin–not in the apartment nor the car. 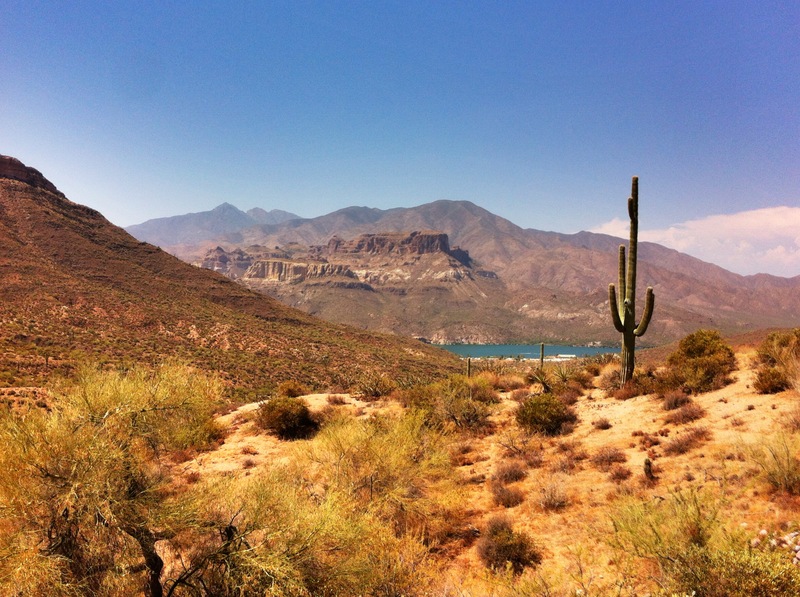 Props to all the great outdoor activities Phoenix and Arizona offer. Drops to only being there for 3 days and it being over 110°F every day. Props to the nice weather year-round. Drops to having to run inside on a treadmill instead of outside. Too hot, and I wasn’t waking up at 4am to run. Props to experiencing a haboob (dust storm). Drops to sand in my teeth. 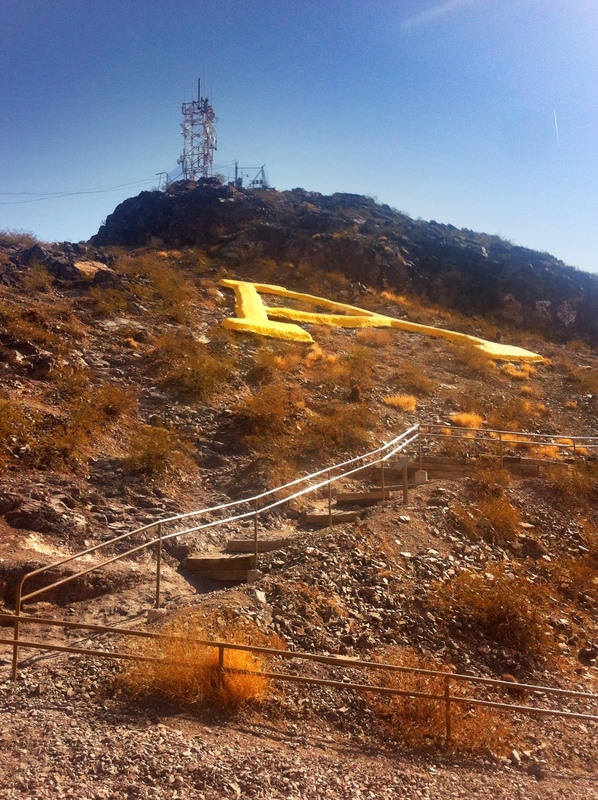 Props to the excellent atmosphere and lively hood of the Mill Ave. area around Arizona State University. Drops to feeling old around some college students. Props to spending time with wonderful, caring friends who would do anything for me and vice-versa. Drops to having to say goodbye. I’m so used to Celsius, 113° sounds like a Mexican hell. Haha. It was incredibly hot! But I will say that the dry heat is better than a humid heat! Also, I added the Celsius temps in there if you were curious. 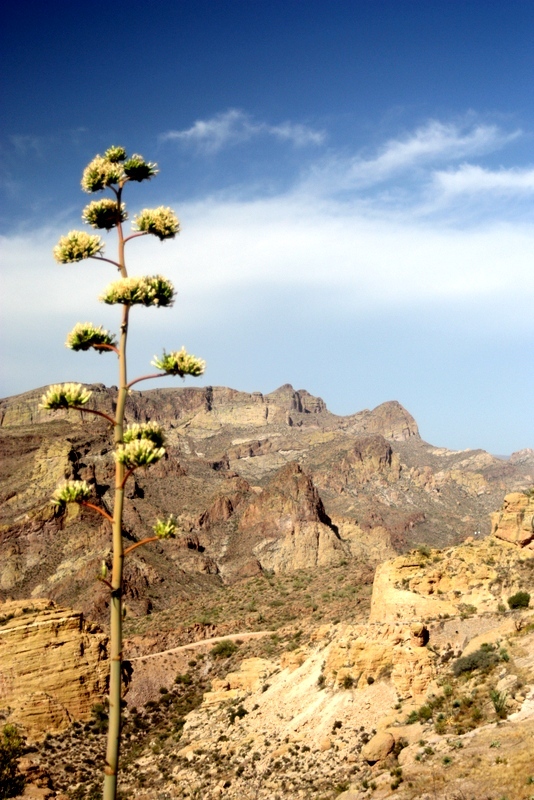 Those pictures are amazing; I love the American West in all its rugged beauty! Thanks for the comment on the pictures! I was using my firs DSLR camera that a friend let me borrow, along with my handy iPhone. The dry heat is definitely better than the humid heat, and believe it or not, Wisconsin has very humid summers. Weird as it may sound, I’d love to have my brain picked and discuss urban sprawl and other such topics. I’ve never been to DFW, but from my research I don’t think it’s too far behind. We’ll talk when you’re in Chicago or over in Spain!